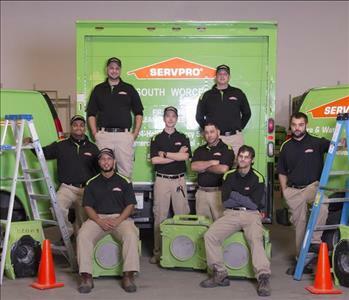 SERVPRO of South Worcester is in a unique position to offer our client base reconstruction services. 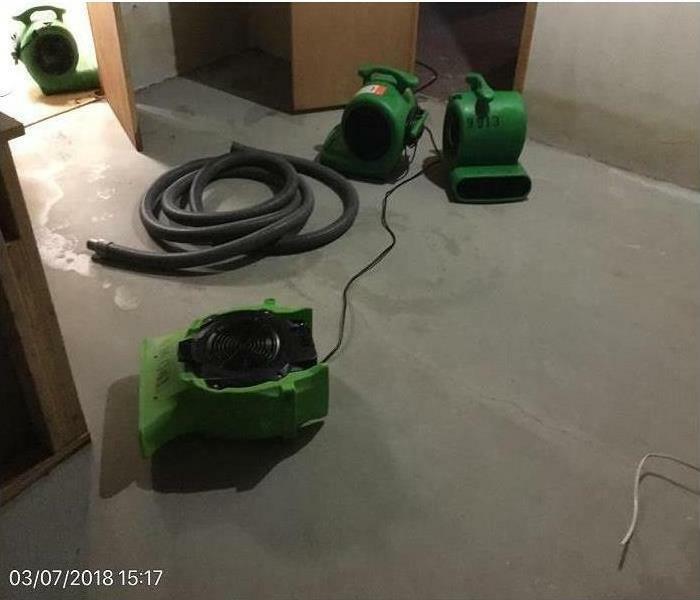 It can be a daunting process to juggle mitigation vendors and a reconstruction contractor at the same time, simplify this process and consolidate your project with SERVPRO of South Worcester. Many restoration projects actually begin with the need of temporary protection or construction. 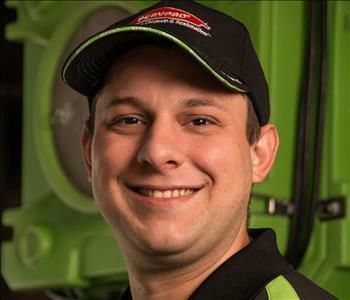 Damages roofs, broken windows, structure damage, all examples of situations where you may want to address the cause of loss before mitigation begins.... SERVPRO of South Worcester has you covered. 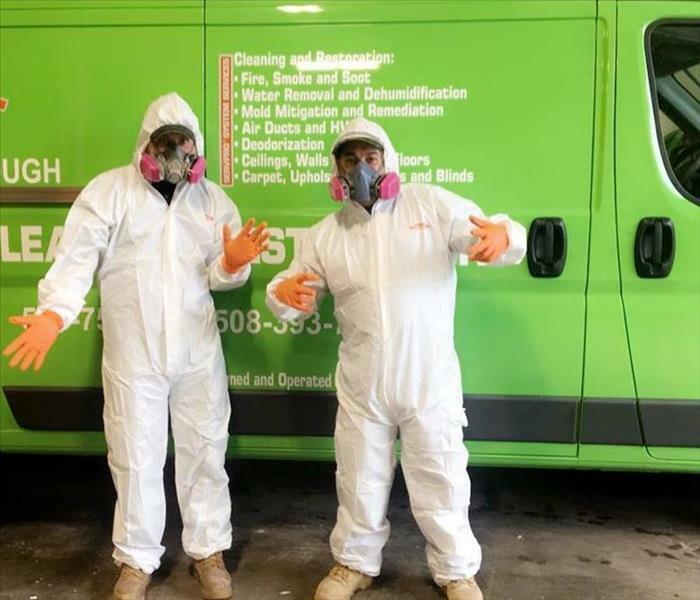 After protecting and securing your home or business, our professionals at SERVPRO of South Worcester can begin the restoration process. Your home or business may need reconstruction work to get your property back to its preloss condition.